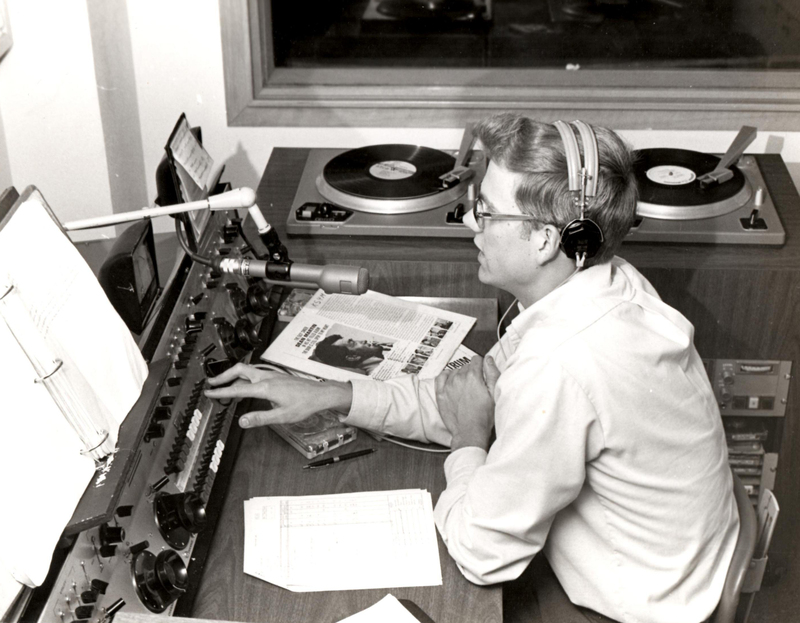 It is not very well known, but Hemisfair 68 had it's own radio station. A bunch of us at San Antonio College (KSYM) went to work there during the World's Fair. I do not remember the pay as being all that good. But...Working at the radio station got us free admission to Hemisfair. The promoters bought a ton of little red transistor radios (pictured above). The radios had two bands - AM and Long Wave. The Hemisfair 68 radio station broadcast on the Long Wave band. The promoter's plan was to rent the radios to Hemisfair visitors who would then carry the radios while they were at the fair. The visitors would receive valuable information about various exhibits and special activities occuring that day at Hemisfair. As is the norm, things didn't quite work out the way the promoters had hoped. Not many fair visitors were interested in renting the radios. Among other things...I suspect most visitors wanted to carry as few things as possible during their visit. It became obvious very quickly that the radio renting venture was going to be a bust. Toward the end of Hemisfair, The promoters just let visiters keep the radios instead of having to return them. 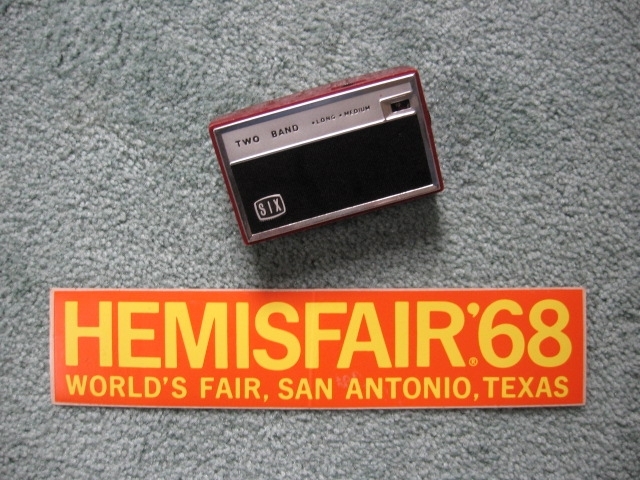 The radio in the photo is an actual Hemisfair 68 Six Transister Radio and the bumper sticker is an actual Hemisfair 68 bumper sticker. 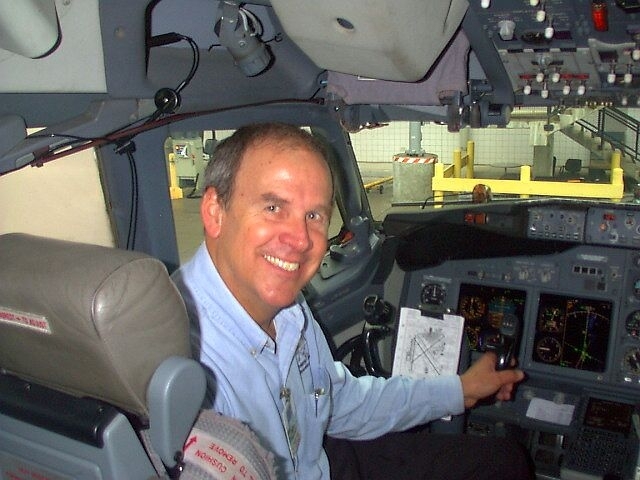 To being in the air as a Pilot Instructor on Boeing 737's.